Perfect and brighten your skin in a flash with the Laura Geller concealer collection, a range of hardworking formulas that promote a more even complexion. Created to conceal all manner of imperfections, including scars, dark circles and blemishes, each formula works to smooth, hydrate and brighten the skin as it covers. From creams to sticks, full coverage to light coverage, each formula boosts the skin beautifully. 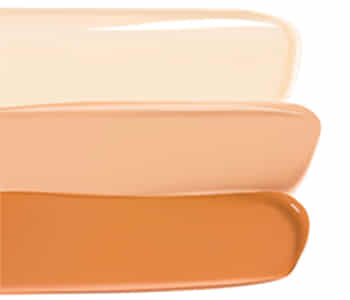 Face the day with a more even, flawless look with the Laura Geller concealer collection.